It is indeed an honour, a privilege and an important move full of trust, to head an Association of which I have been a member for more than three decades. I, with my members of Managing Committee, are deeply committed to assiduously working towards ensuring that HRANI continues to grow from strength to strength and consistently deliver on the high expectations of all our stakeholders. Our focus would be to continue highlighting the government on the importance of our sector. We will concentrate on proactive lobby on policy areas that have a big impact on hospitality and tourism industry of its decisions. Along with this, we would also touch upon integral issues concerning our industry through advocay. The thrust areas would be Multiplicity of Taxes, Pending GST, FSSAI Act, Seminars, Convention/Conclave, Membership Growth and so on. Looking at the active participation of our members, I envision our association growing stronger by the numbers. The HRANI conclave commenced with observance of two-minute silence for the lives lost in the recent Pulwama attack. The event witnessed the gracious presence of Sh. D.P. Singh Hon'ble Former Judge, Allahabad High Court, & Chairman UPSWMMC, who was also the Chief Guest of the event; Sh. Anurag Yadav, Secretary, Urban Development, Govt. of Uttar Pradesh; Sh. I.K. Kapila, Advocate & Solicitor and Techno-Legal Environmental consultant, along with Mr. Surendra Kumar Jaiswal, President HRANI & UPHRA and Vice President FHRAI, Mr. Garish Oberoi, Treasurer HRANI & General Secretary, UPHRA, and HRANI's MC Members from various districts of Uttar Pradesh. HRANI's request to pull out the Mandatory condition of HRACC Certificate for Hotels has brought respite for unclassified hotels. FSSAI has issued a clarification on mandatory condition of enclosing HRACC Certificate for all hotels to get their licenses issued / renewed. The request of HRANI to Food Safety and Standards Authority of India (FSSAI) to pull out the mandatory Condition for all Hotels to enclose Classification Certificate (HRACC) for acquiring or renewal of FSSAI licence has been relaxed. The anomaly was reported by HRANI to FSSAI. It was brought to light that the said mandatory condition cannot be complied by all hotels as the HRACC certification is carried under a voluntary scheme. 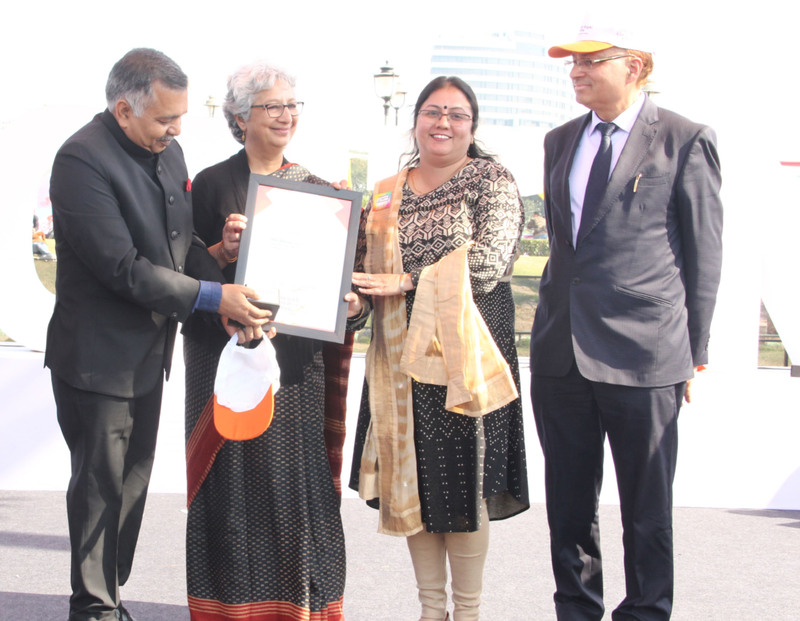 HRANI recognized by Food Safety and Standards Authority of India for the support extended during Swasth Bharat Yatra at the culmination ceremony held on 28-29 January, 2019 at Central Park, Connaught Place. 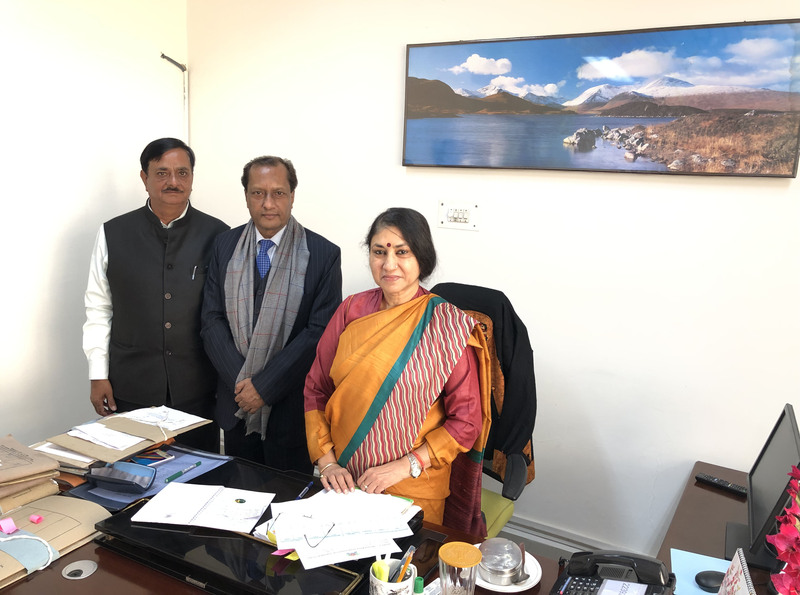 Ms Rita Teaotia, Chairperson FSSAI & Mr. Pawan Agarwal, CEO FSSAI handed over the award to Ms. Renu Thapliyal, Secretary General and Mr. Vinod Gulati MC Member HRANI. HRANI has requested The Food Safety and Standards Authority of India (FSSAI) to pull out the mandatory Condition of License for Hotels to enclose applicable Classification Certificate by Ministry of Tourism (HRACC) Govt of India for acquiring or renewal of FSSAI licence. 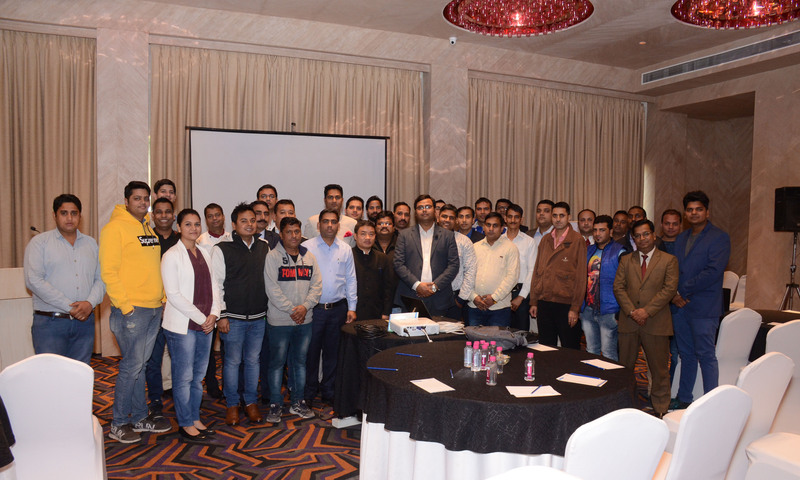 HRANI concluded its latest Food safety training and certification session in Jaipur at Sarovar Premiere. The session was attended in full participation. The faculty for the session were Mr. Vikas Gupta, Professor, Amity University Noida. His deep understanding, knowledge, and the ability to reach out to food handlers and address their concerns and questions made the session truly fruitful for all attendees. Swasth Bharat Yatra which is an outreach of the 'Eat Right India' movement was flagged off on 16th October, 2018 (World Food Day) from six different locations. After covering almost all States/UTs, it will culminate at New Delhi on 27th January, 2019. The Swasth Bharat Yatra participants at their stopover on September 27, 2018 were facilitated by HRANI at Hotel Asia Jammu Tawi, with the cooperation of, Mr. R.D. Anand, Honorary Joint Secretary, HRANI and MD Hotel Asia Jammu Tawi. More than 70 participants were present from Jammu Chapter from hotels & restaurants in support of the Yatra. 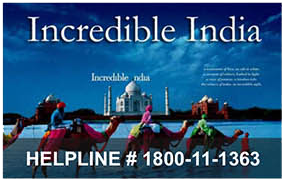 In response to grievances expressed by its members, the Federation of Hotel & Restaurant Associations of India (FHRAI) has put Online Travel Aggregators (OTA) MakeMyTrip and Golbibo on notice. The Northern wing of FHRAI - Hotel and Restaurant Association of Northern India - stands by the Federation's decision. A number of its members had brought to the Association's notice that the OTAs' business practices which were exploitative, unethical and divisive led to predatory pricing and other market distortions that had the potential to harm both hoteliers and consumers in the long term. HRANI concluded its latest Food safety training and certification session in New Delhi at The Eros Hotel, Nehru Place. The session was well attended by food handlers. The faculty for the session were Mr. Vikas Gupta, Professor, Amity University Noida, accompanied by Ms. Pritha Tripathi, Scientist (IV), (Training), FSSAI. Mr. Gupta and Ms. Tripathi have conducted various FOSTAC sessions with HRANI since the very beginning. Their deep understanding, knowledge, and the ability to reach out to food handlers and address their concerns and questions made the session truly fruitful for all attendees. What will be the vision during your tenure as President of HRANI? key developments of the sector. Also it provides an opportunity to all stakeholders to deliberate on policy matters including concerns of the industry in partnership with the government and other trade bodies. The widely anticipated FHRAI's 53rd Annual Convention held in Lucknow concluded on September 22nd, 2018. The three-day event witnessed the presence of Shri Yogi Adityanath ji, CM Uttar Pradesh as Chief Guest and Sh. K.J. Alphons, Union Minister for Tourism (IC) as special guest and keynote speaker. Delegates from all over India marked their presence at the convention. About 1200 delegates from all over the nation marked their presence at the event. The discount offered by HRANI to its members on early registration brought in maximum number of participation from the Northern Region. Hotel and Restaurant Association of Northern India (HRANI) concluded its 67th Annual General Meeting on August 30, 2018 at The Umrao, New Delhi wherein the Managing Committee of HRANI for the term 2018-20 has been elected. At the meeting of new Managing Committee immediately held after the AGM, Mr. Surendra Kumar Jaiswal has been elected as President HRANI for the term 2018-20. See the glimpses of the Annual General Meeting. The proactive efforts of Hotel and Restaurant Association of Northern India bear fruits as Delhi Pollution Control Committee; Govt of NCT of Delhi has come out with a notification allowing the Incorporation of Charcoal in the List of approved fuels. It has been notified vide F. No. DPCC/RDPC/141/2017/3692 dated 29.06.2018. As per the said notification, usage of wood charcoal is permitted for Tandoors and Grills of Hotels, Restaurants, banquet hall eating houses having emission channelization / control system. Hotel and Restaurant Association of Northern India (HRANI) recently concluded its 27th Food Safety Training & Certification (FoSTaC) program on June 5, 2018 at The Leela Udaipur. HRANI has so far trained and certified nearly 1000 hospitality professionals in the Northern region under FSSAI’s Master Trainer and Supervisory Training Programmes. Each program has been witnessing good participation and every session has imparted new knowledge to hoteliers and restaurateurs in food safety and hygiene. 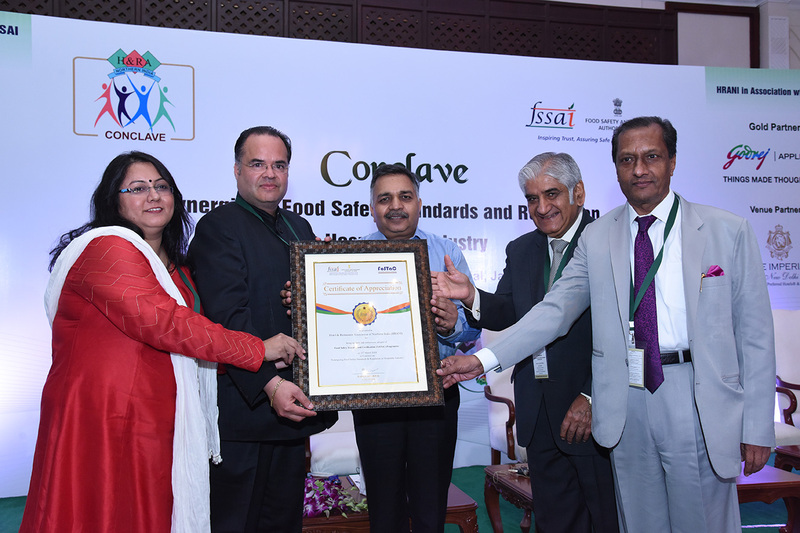 Hotel and Restaurant Association of Northern India was awarded for Food Safety Training and Certification (FOSTAC) by Food Safety and Standards Authority of India (FSSAI). The award was presented by Sh. Pawan Agarwal, CEO, FSSAI at the Conclave on Synergizing Food Safety Standards and Regulation in Hospitality Industry at The Imperial, New Delhi. The award was received by Sh. Sanjay Sood, President; Sh. Surendra Kumar Jaiswal, Hony Secretary; Sh. Rajindera Kumar, Chairman, HRANI Conclave and Mrs Renu Thapliyal, Secretary General, HRANi . HRANI Conclave in association with FSSAI was recently held at The Imperial, New Delhi. The event was inaugurated by Chief Guest Sh. 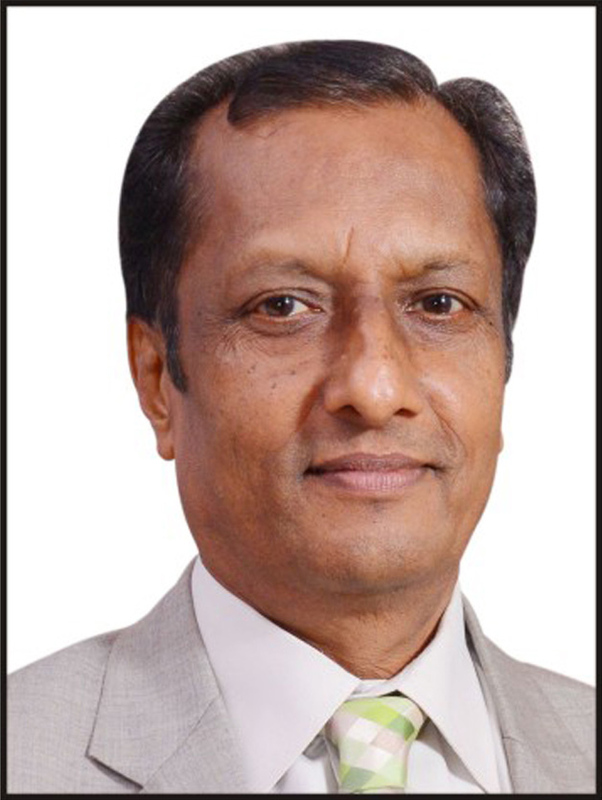 Pawan Agarwal, CEO, FSSAI. Sh. 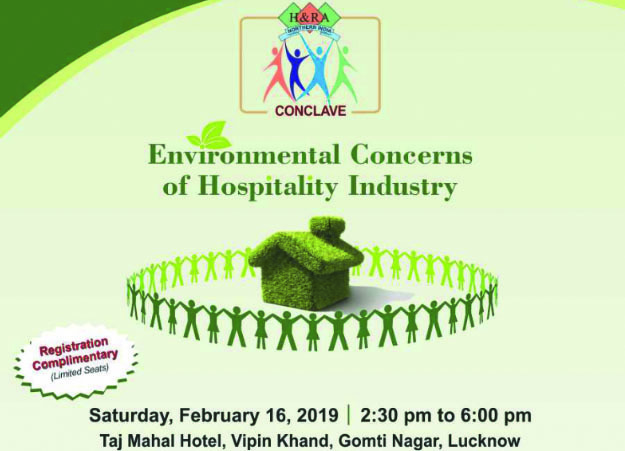 Rajindera Kumar, Chairman of the Conclave in his welcome address stated that “This conclave with FSSAI on Synergizing Food Safety, Standards and Regulation in Hospitality Industry marks another important step – providing a forum for dialogue among FSSAI and stakeholders to connect and collaborate for mutual prosperity”. Applauding Sh. 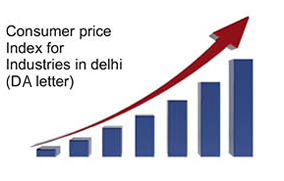 Pawan Agarwal’s efforts in addressing concerns of hoteliers, Sh. Sanjay Sood, President, HRANI said, “We are very indebted to the CEO for his deep understanding of our genuine concerns. He is ever approachable and very open to solutions. However, there are a few concerns of our industry.